Thank you so much for allowing me to be here. 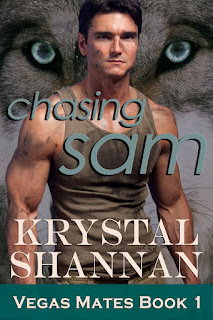 As like most writers I like to see how the characters and scenarios play out. Most times I know where my characters are going and then there are times when they take me in a different direction than what I wanted. When that happens I just role with it, in the hopes that it will all work out. If not lots of editing take place. However, with my first book Bounty for Hunter and my second book Bounty's End that was just released I have to say that those exact things happened. I did not plan for something to happen to Keylee years ago. It was something that just happened, and honestly I think what she went through makes her that much more of a strong character. With Bounty's End, well I don't want to give too much away but I will say that something happened that though I was not prepared for it to happen I loved that it happened. I felt as though it helped give more to Thomas's story. 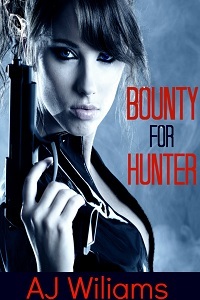 The reason I think most will love Bounty for Hire series is because it is different from most books. 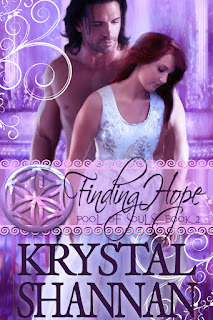 As with the first book Bounty for Hunter for Keylee and Hunters point of view starts and stops with a full beginning and end. Bounty's End starts right off from the beginning of Bounty for Hunter. 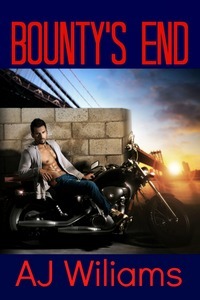 When a reader starts reading Bounty's End they don't lose the feel or the story they just had with Bounty for Hunter. However, Bounty's End is about Thomas and Wen's story. I truly hope everyone enjoys the Bounty or Hire Series. Next up will be Alek's and Jefferson's. *waves* Hello again AJ. 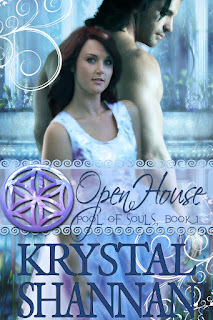 Hi Krystal, great post. I think once the characters start making their own paths, we can safely say they are no longer 2D characters. lol.